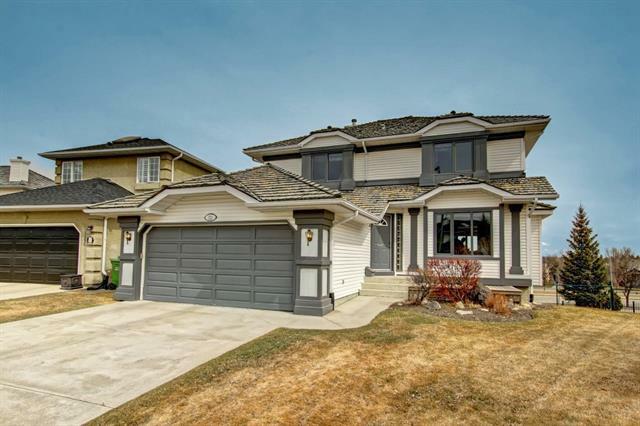 DESCRIPTION Have a look at this fully developed Talisman built walkout bungalow boasting over 1625 ft2 has to offer... Quiet Crescent within steps of the Valley Ridge's pathway system. Excellent sense of entry... the cathedral ceiling with Palladian windows add an abundance of natural light; the gleaming maple hardwood flooring says Welcome! the Maple millwork is a nice detail. 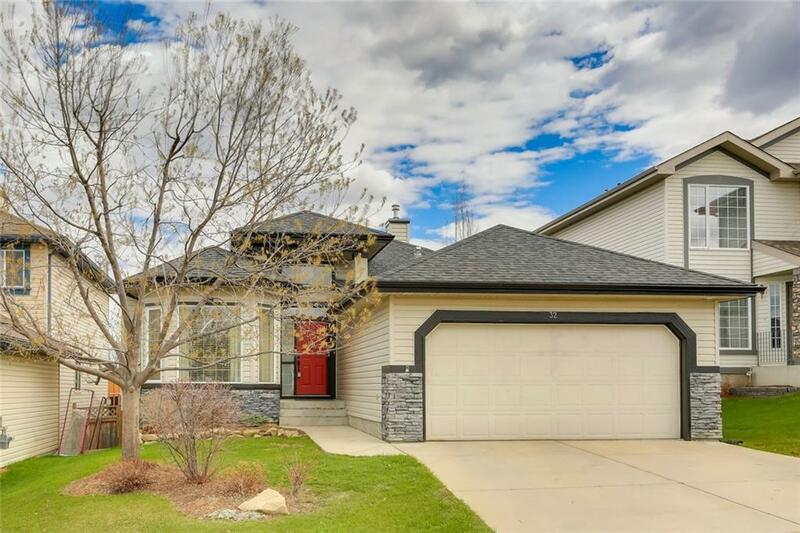 Entertainment sized kitchen with breakfast nook and covered deck; the walk in pantry and the eating bar island with granite tops and ceramic tile back splash are added value. Cozy fireplace separates the Living Room enough to create two conversation areas. Master bedroom with full EnSuite, Second bedroom and bathroom complete the main floor. Lower level adds a spacious Family Room with custom maple built-in wall unit; Recreation area for that ping pong or billiard table, a third bedroom and bathroom and a generous guest room/den with french doors and large walk-in closet for an added dimension. 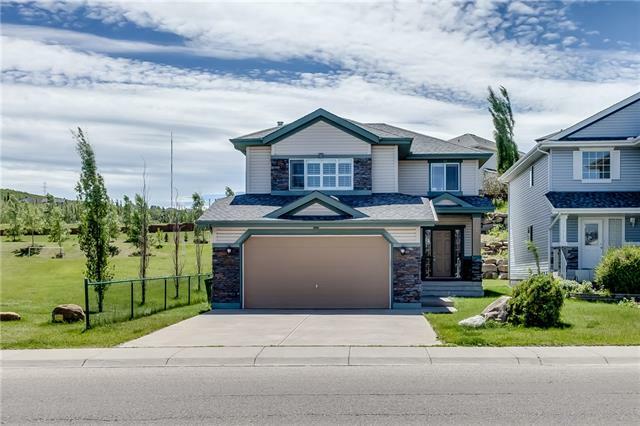 32 Valley Creek CR Nw, Calgary, Alberta, MLS® C4224744 T3B 5V2 is a Detached, 4 bedrooms, 3 bathrooms, approximately 1,628 Sq. Ft. Listing price 589,000.00. This property was built in 1999.